A Chicago federal judge dismissed the first attempt at a lawsuit brought by Unilever against Johnson Controls over the collapse of a deal to sell a factory in Melrose Park. 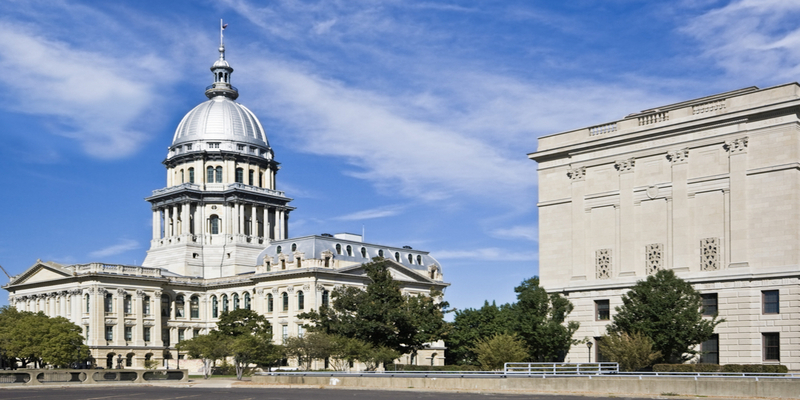 In early December, Democrats and Republicans in Springfield, including Gov. Bruce Rauner, agreed on an energy bailout bill in the Legislature to keep two Exelon nuclear generator plants operating at a cost of as much as $4.54 per month per Illinois ratepayer. But a Chicago lawyer who has advised industrial businesses and governments on energy-related issues for more than two decades said the 503-page bailout bill, which rewrote major provisions of both the Illinois Public Utilities Act and the Illinois Power Agency Act, should have received a more thorough review before becoming law. 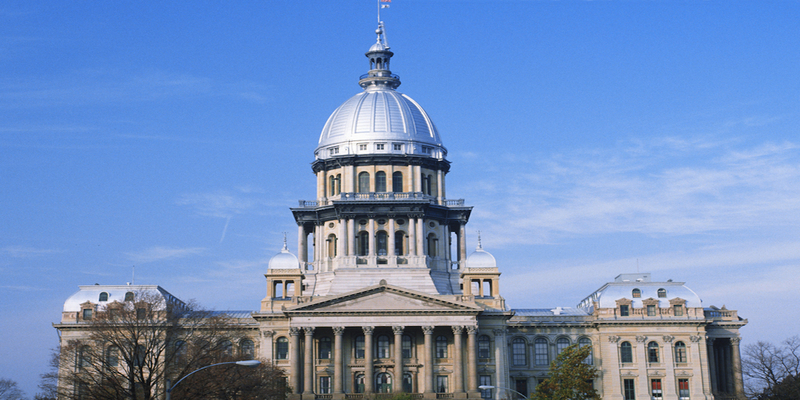 A law has recently cleared the Illinois legislature that is designed to protect families from loopholes in life insurance policies that let companies that provide life insurance get away with not paying the beneficiaries in some cases. After a recent court settlement in a lawsuit over unpaid rebates in the state, Illinois customers of wireless carrier Sprint could be in line for a bit of cash, said Illinois Treasurer Michael Frerichs. 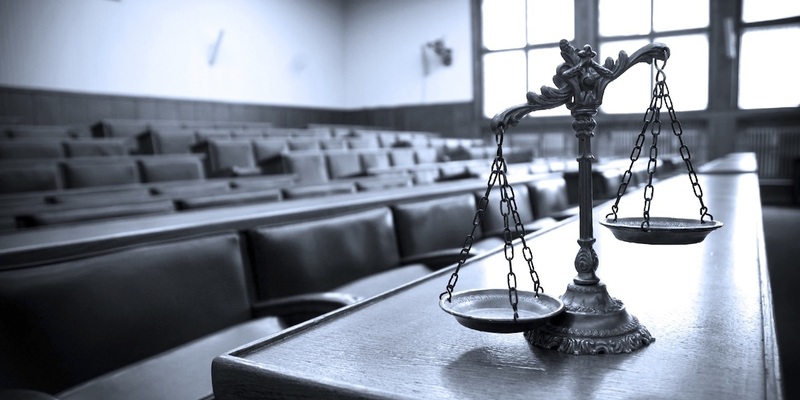 The Illinois High School Association (IHSA) has been ruled by an Illinois Appellate Court to not be subject to public records requests under FOIA. But lawyers for a journalistic group suing the IHSA for access believes the courts may have erred in determining too narrowly what constitutes a public organization. 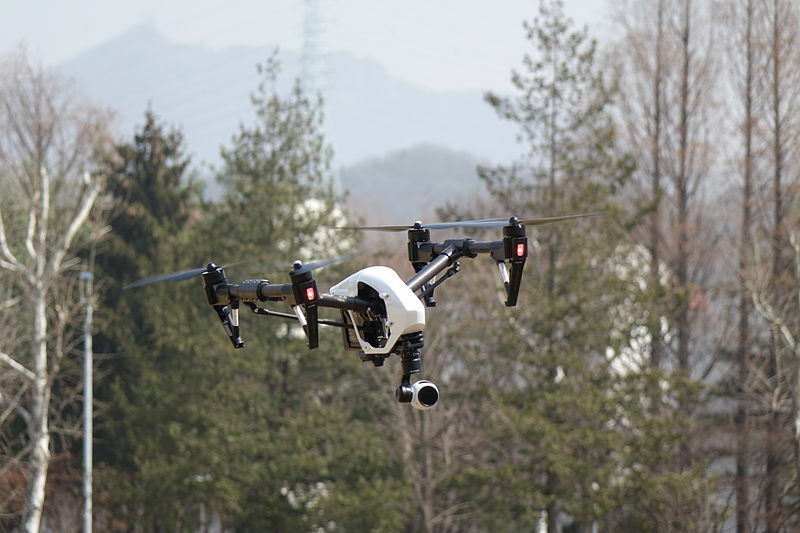 The Federal Aviation Administration has released a new set of more relaxed regulations on the use of drone aircraft, making the craft more accessible and useful for those in construction and other industries.